Premier free-to-play mobile games developer cloudcade today is thrilled to launch Arena mode for their hit RPG shopkeep sim, Shop Heroes. 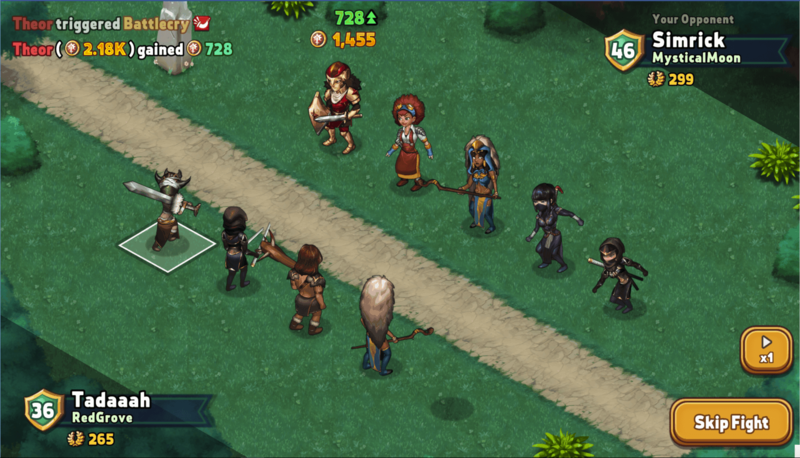 The all-new mode brings online asynchronous battles to the game, tasking players to duke it out with each other, vying for the title of the baddest warrior-merchant in the land. 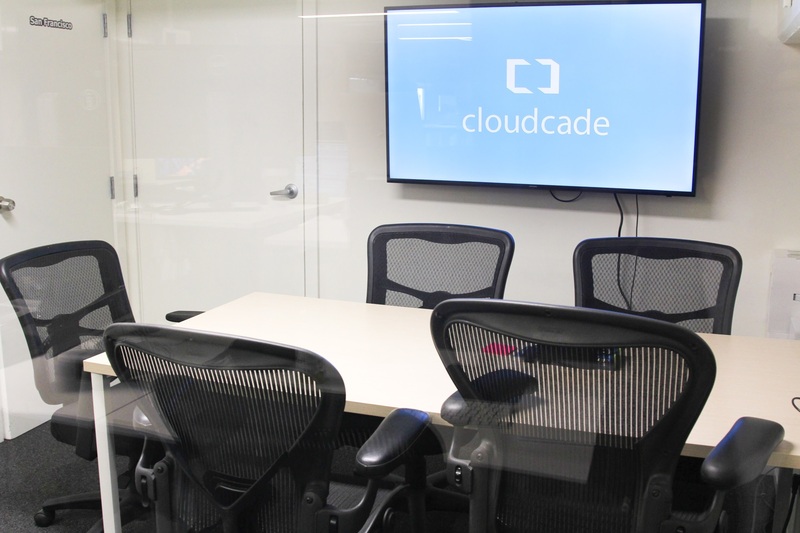 There's a new competitor in the free-to-play mobile game-making market: Cloudcade, a startup that's raised $1.55 million in funding to date from China-focused venture capital firm IDG Capital to produce its first game.